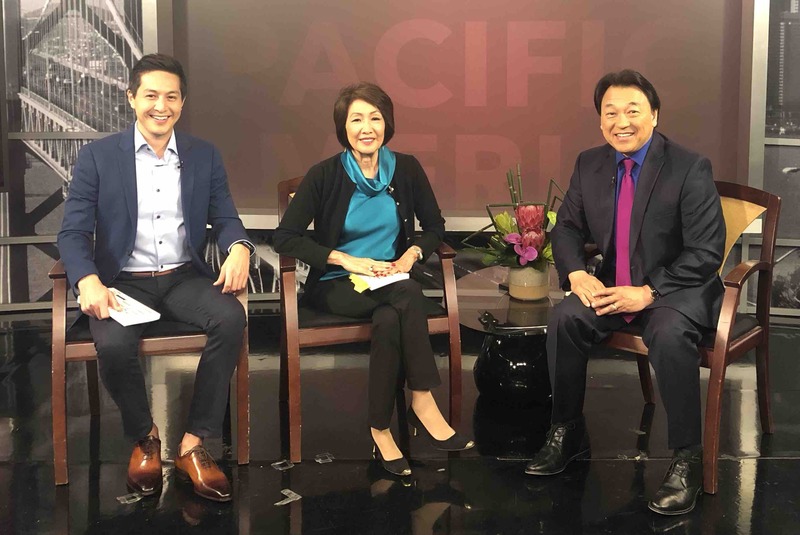 The Northern California Cherry Blossom Festival will end with the Grand Parade on Sunday, April 21, at 1 p.m., starting at San Francisco City Hall and ending in Japantown. Streams of colorful floats will be carrying individuals from the Japanese American and other Asian American communities and San Francisco Taiko Dojo will keep the parade upbeat with the thundering sound of the taiko. 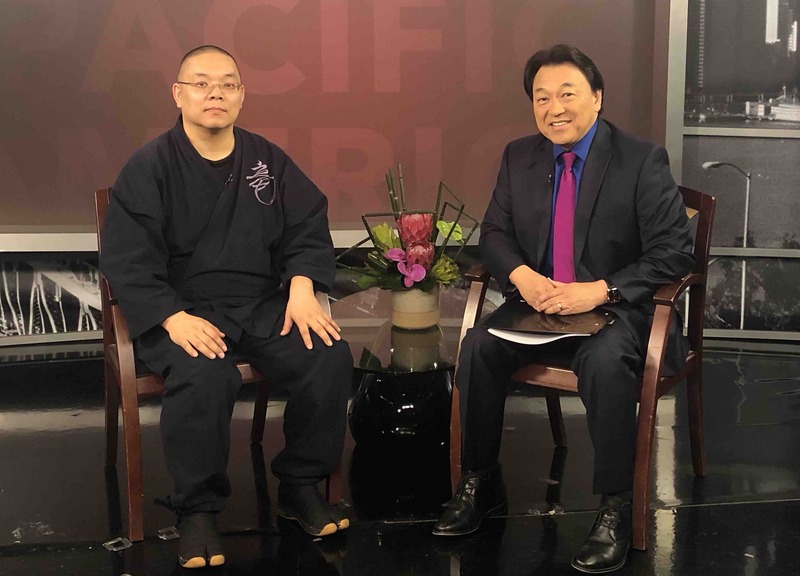 Ryuma Tanaka from SFTD tells viewers what they can expect to see at the Grand Parade. 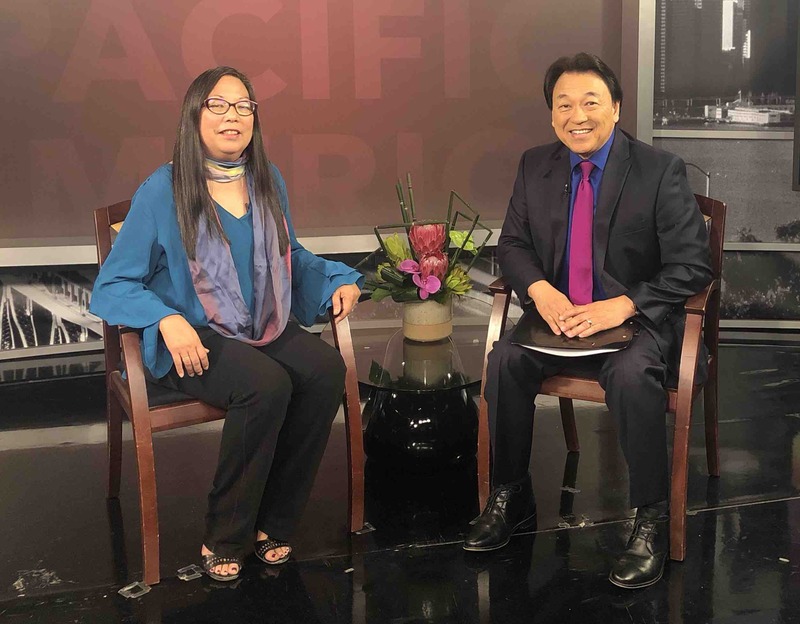 Judy Shintani is an artist, activist and educator whose art focuses on community engagement, art concerning culture, the Japanese American incarceration and women’s issues. Her piece “Pledge Allegiance” is on display at the F213 exhibit in San Francisco. 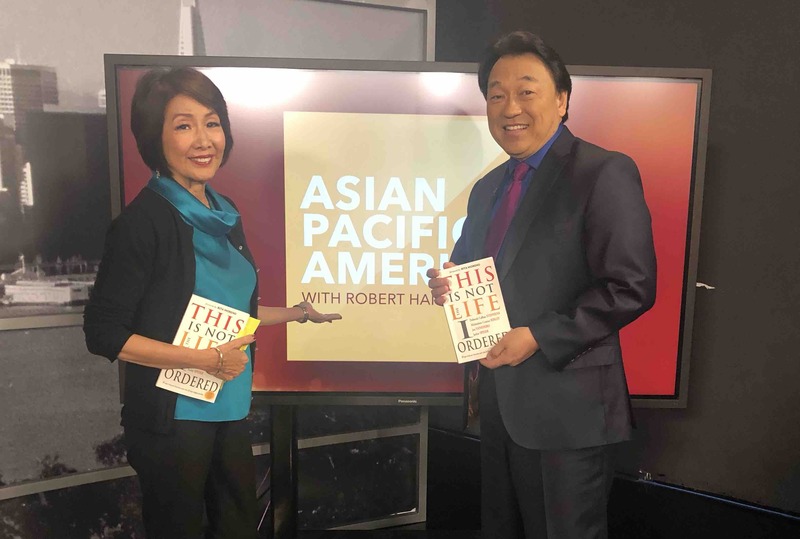 Yanehiro’s son J.B. Zimmerman is a TV producer and host who has a chapter in his mom’s new book where he shares how losing his father when he was six years old shaped his life. Airs at 5:30 a.m. on NBC Bay Area; 6 p.m. on NBC’s COZI TV (Comcast 186).